The Rambo® Ionic Stable Sheet features everything you love about the Rambo® line of stable blankets with the power of Rambo Ionic® technology for a blanket that you and your horse will love. 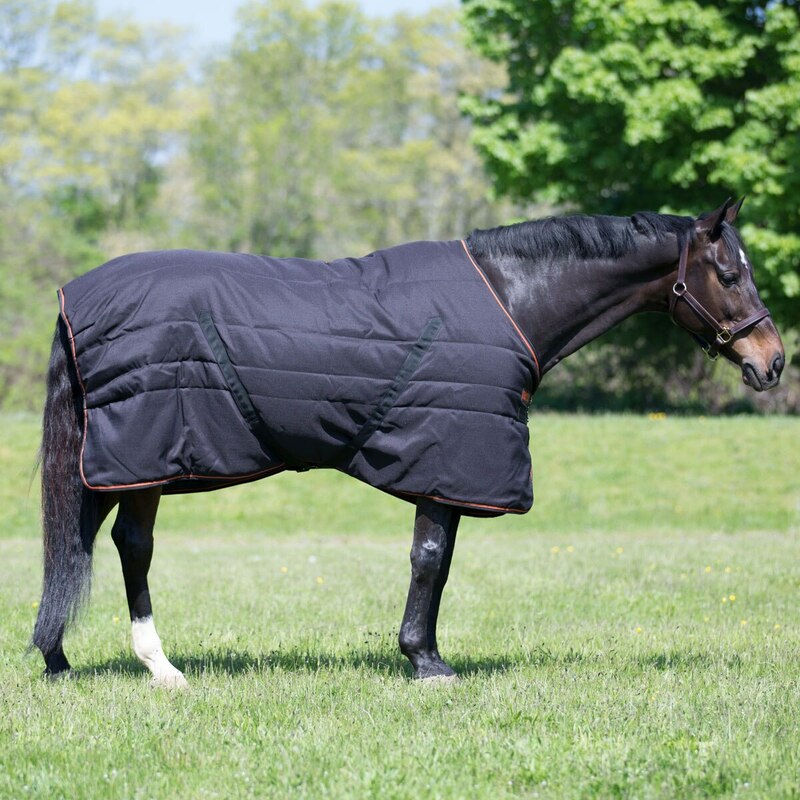 It’s made with thermobonded fiberfill that provides long-lasting heat retention to keep your horse snug and warm. 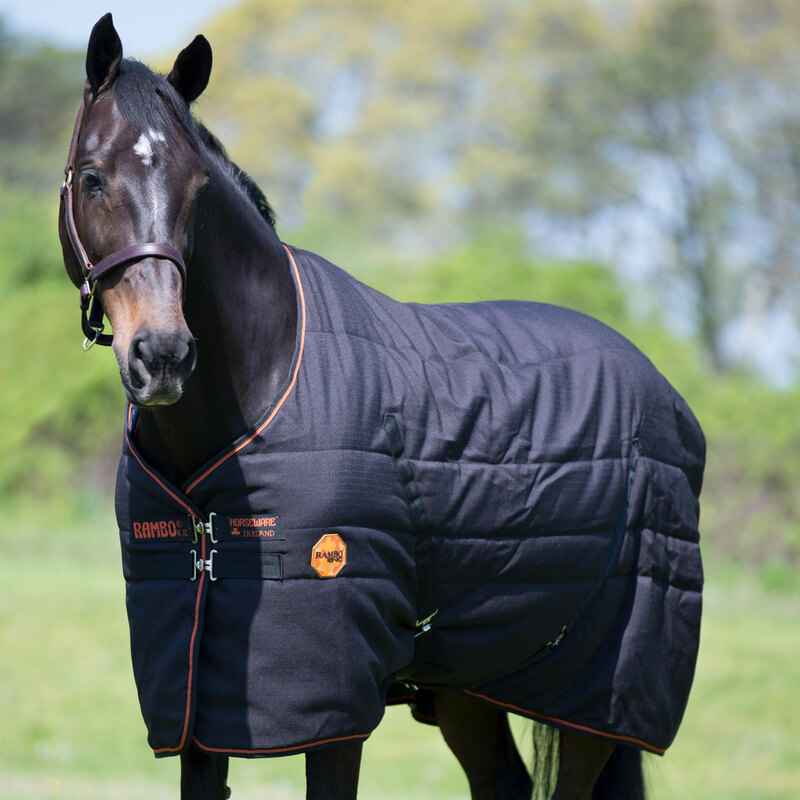 And even though it’s designed for indoor use, this blanket boasts a 1000 denier ripstop outer to protect your horse (and your investment). Plus, the ring-spun polyester fabric is highly moisture wicking to keep your horse comfortable. It also has double front closures, cross-belly surcingles, and a tail cord for a secure fit. And of course, it has Rambo Ionic® technology to help your horse feel his best whether he’s in the stable, at a show, or on the road. Rambo Ionic® uses tourmaline-infused fabric to release negative ions, which can increase circulation and oxygen delivery to the muscles. 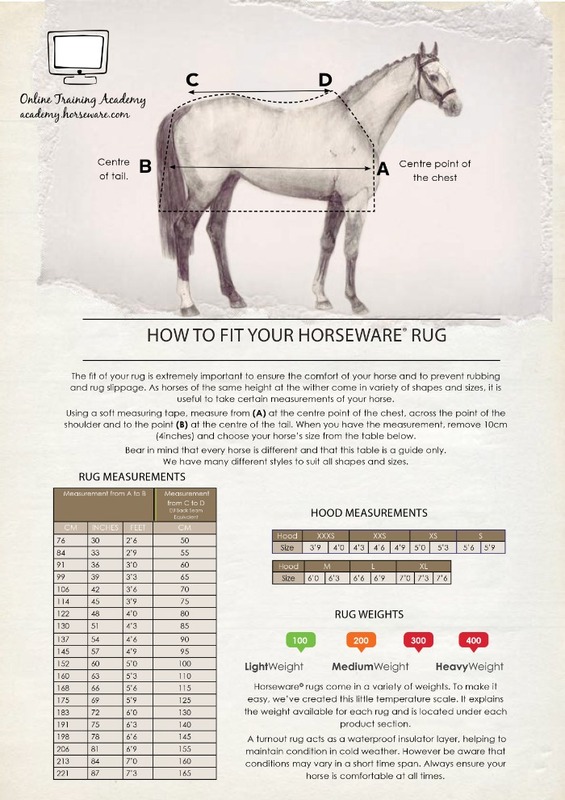 It can be used before and after exercise to promote the well-being of the horse. 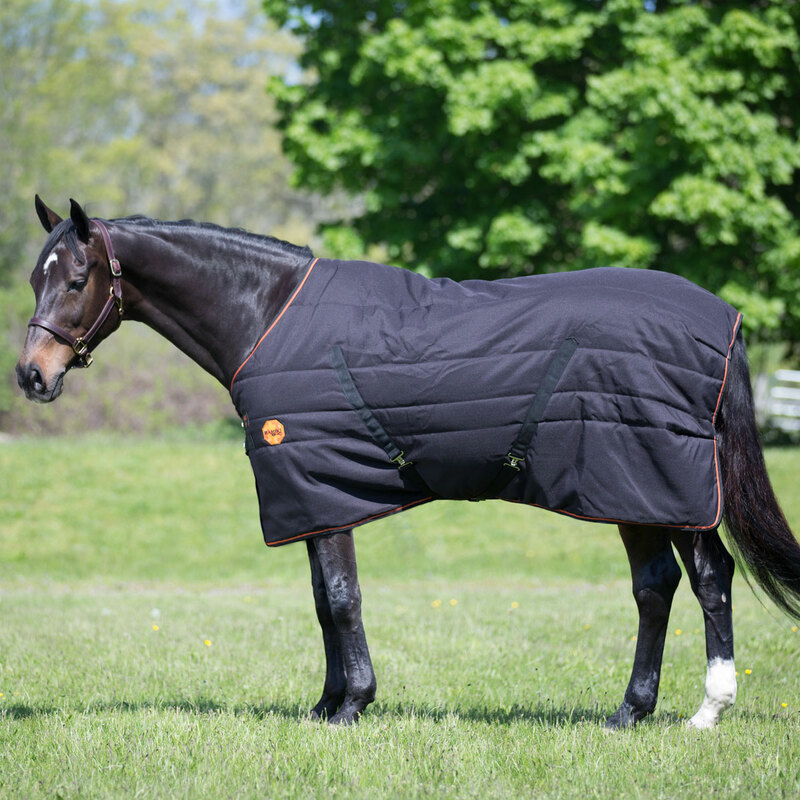 This blanket is ideal for horses coming back into work, those in heavy work, and those whose owners want them to be happy and comfortable regardless of their job. Use for 2-4 hours initially until your horse is used to it and then use normally. Available in Medium (200 g).